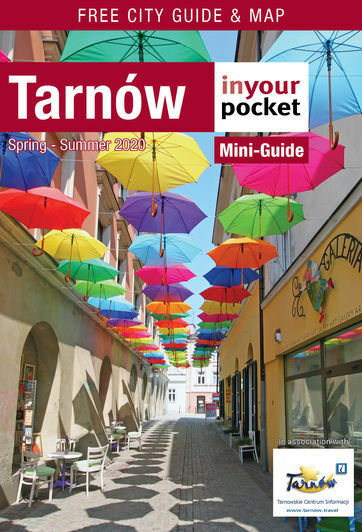 For a city the size of Tarnów there are a surprisingly diverse number of places to stay to suit just about all tastes and budgets, from the four-star Bristol to camping and dormitories. Availability is rarely a problem, but that's not to say you shouldn't make a reservation beforehand. If you're having trouble finding a place to sleep, the folks at Tourist Information (Rynek 7) are there to help, and even offer guest rooms themselves.